Hi Stampers! Wow! Can you believe we only have ONE month left of Sale-A-Bration! It has gone so quickly. In case you aren’t sure of what Sale-A-Bration is, let me explain. 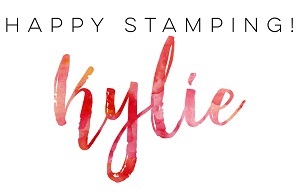 Each year, Stampin’ Up! 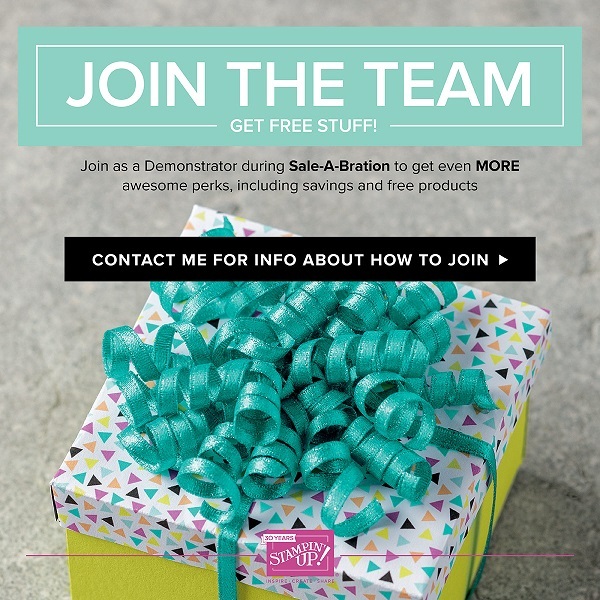 runs a promotion where you can earn free products when you shop, and you can receive some amazing benefits if you sign up. 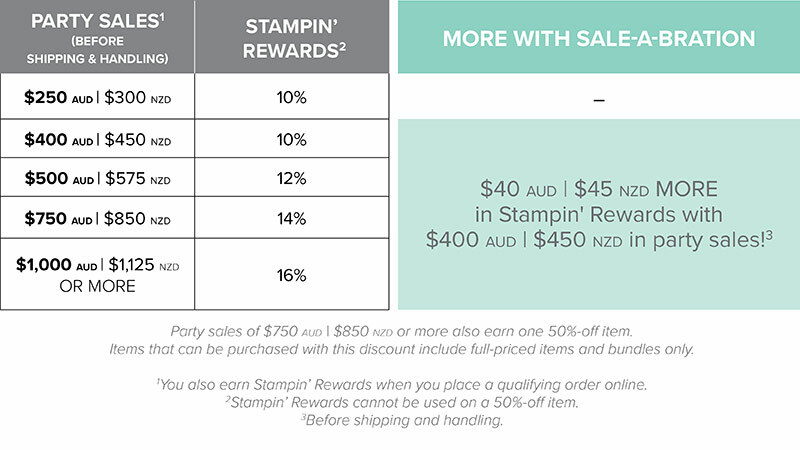 For every $90 you spend, you can select a FREE Level 1 item from the Sale-A-Bration catalogue. You can see the awesome items here. For every $180 you spend, you have the option to choose TWO FREE items from Level 1 or ONE FREE item from Level 2. You can see the fantastic Level 2 rewards here. If you have items on your wish list which total more than $169, I strongly encourage you to consider joining. Why? 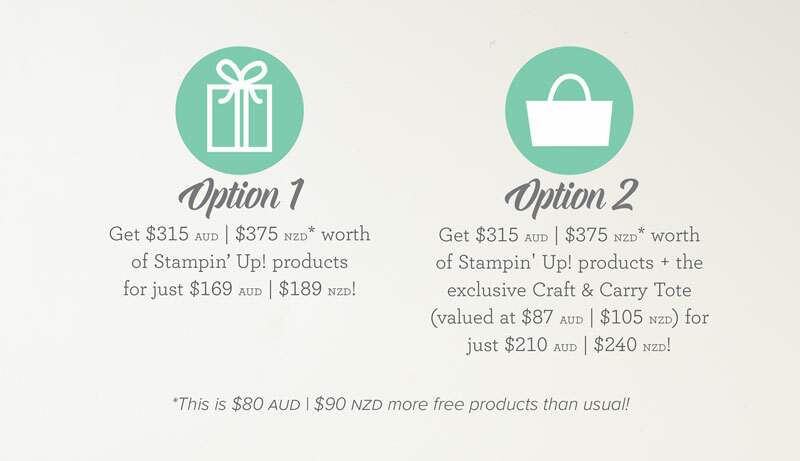 If you join Stampin’ Up! 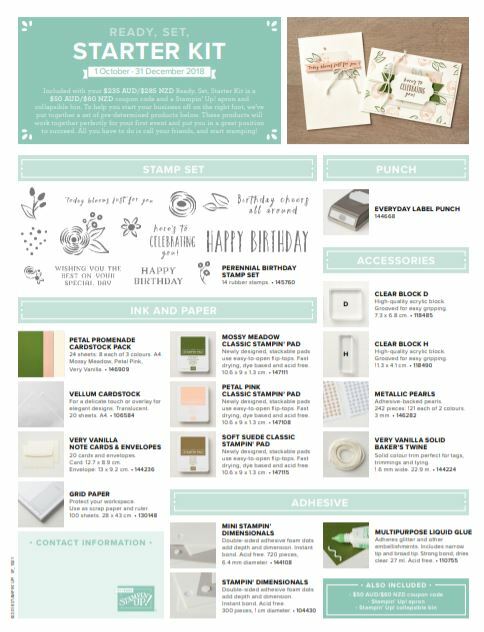 during Sale-A-Bration you get to choose TWO additional FREE stamp sets with your starter kit (which is already a great deal – spend $169 and get your choice of products to the value of $235, and free shipping)! Isn’t that great! Now, if you are thinking this means you are locked into having to hold classes, workshops or run a business, don’t worry! We have many people who join for the discount and the fantastic joining bonuses. If that is you, WELCOME! We would love to have you as part of the team. Of course, if you want to make this your business, that is fantastic as well! Stampin’ Up! is a wonderful company to work with. I also want to remind you that we are fast approaching the end of the Stampin’ Up! year which means that the 2016-1018 In Colours will soon be retiring. So sad- I really love these colours, particularly Peekaboo Peach and Flirty Flamingo! 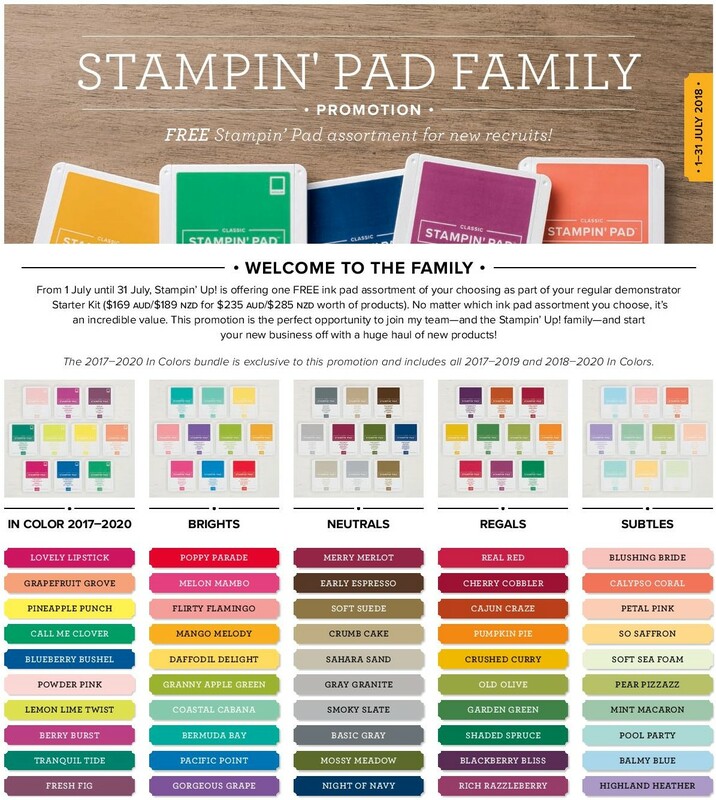 If you need to stock up on inks, refills, cardstock, etc, now is the perfect time as you will not only get in before the rush (and believe me things sell out very quickly), you will also potentially qualify for free Sale-A-Bration items. Phew, I think that is all! Thanks so much for stopping by! Have a great day!